HydroTex, a subsidiary of Hydro Inc, has relocated its Deer Park operation to a new 33 000 sq ft facility in La Porte, Texas, USA. 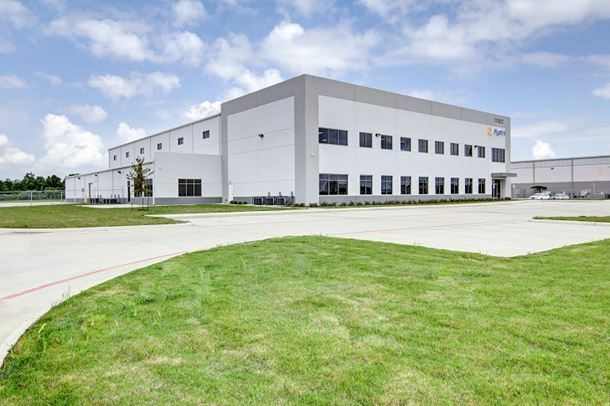 Located near the Houston Ship Channel, the new service centre provides extra capacity for analysis, engineering, rebuilding and repair services for pump systems and rotating equipment as well as climate controlled storage of pumps and parts. The new HydroTex facility in La Porte, Texas. Moving highly corrosive fluid at a large oil refinery requires special manipulation measures to protect both the personnel and equipment.